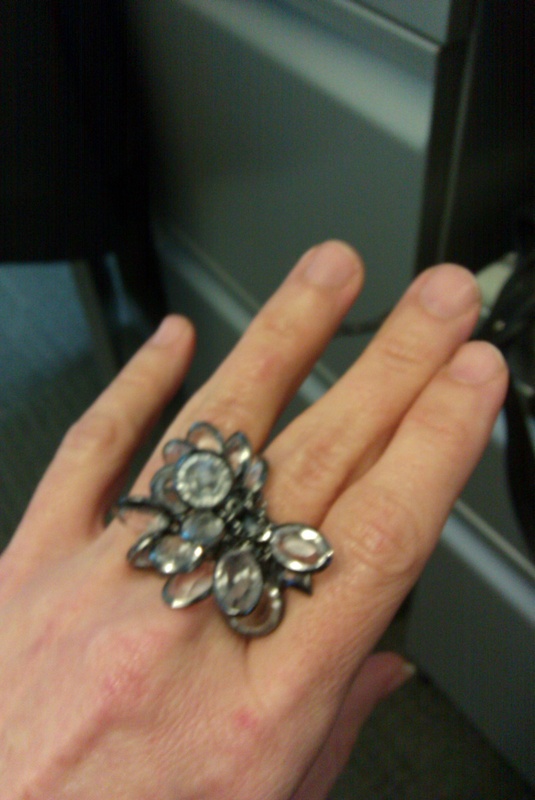 A great new sparkly find. From Macy’s. Guess brand. Looks like J Crew but it’s snot. Photo is a little blurry but guess I will improve as I get used to the new ‘droid. Now I can make my posts a little less. Boring.